Julie is in the wrong place at the wrong time when an explosion in the sky rains liquid metal that sticks to her and becomes a symbiotic armor. When Julie discovers the metal is a prototype nuclear weapon, she runs rather than give it back to the army, and the chase is on! 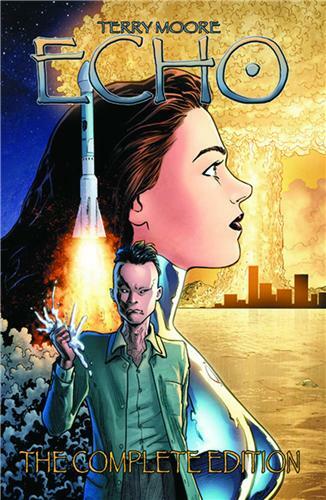 Winner of the Harvey Award for "Best New Series," Terry Moore's critically acclaimed sci-fi series is available in one complete volume!